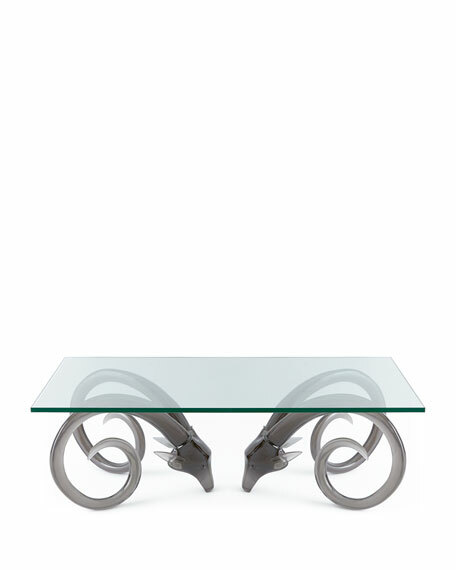 Coffee table made of smoke-hued Lucite® and glass. 54"W x 30"D x 18.75"T.
Boxed weight, approximately 181 lbs. 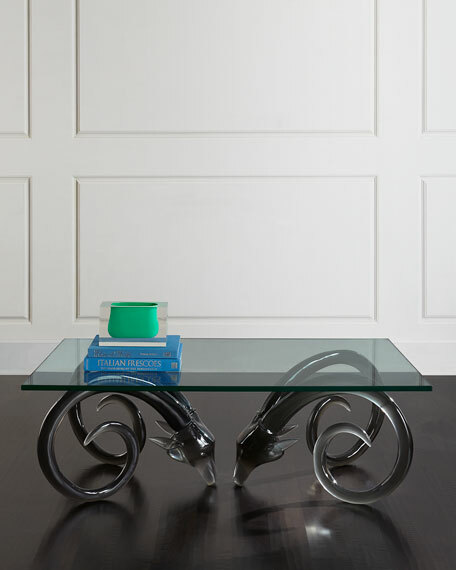 For in-store inquiries, use sku #1795287.